Incoloy 825 Plate, Incoloy UNS N08825 Plates, Incoloy 825 Hot Rolled Plate, 825 Incoloy Shim Plates, Inconel Alloy UNS N08825 Plates, 825 Incoloy Plates, Manufacturer, Exporter, Supplier, Mumbai, India. 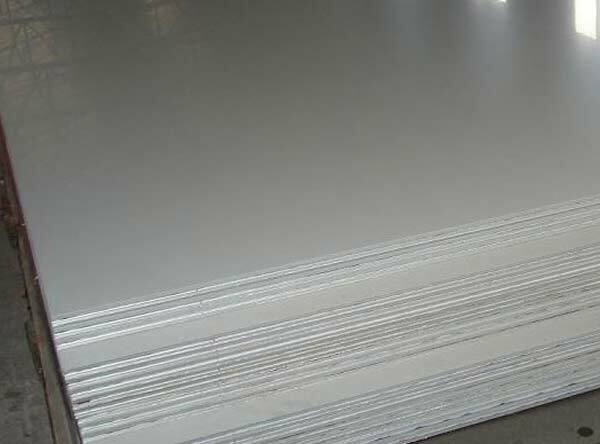 Incoloy 825 Plate Exporter in Africa, Incoloy Alloy 825 Cold Drawn Plate in India, Incoloy DIN 2.4858 Welding Plate Manufacturer in India. Calico Metal Ind Pvt Ltd is one of the leading Manufacturer, Supplier and Exporter of Incoloy 825 Plate that are actually manufactured from High Quality of Standard Raw Materials and are designed as per with national and international standards. Chemical composition of Incoloy 825 Plate provides great resistance to a lot of corrosive environments, such as pitting, crevice corrosion, intergranular corrosion, and stress-corrosion cracking. Incoloy 825 Plate has good mechanical properties from moderately to high temperatures. We offer these Incoloy 825 Plates products in custom-made shapes and sizes as per the requirements given by our clients, and that too at an affordable and market leading prices. We produce Incoloy 825 Plates as per the standard As per heat treatment of Incoloy 825 Plates, we could do annealed treatment,or solution treatment,ageing treatment as per the requirement of the clients Our Incoloy 825 Plates are 100% ultrasonic tested. . We could supply Incoloy 825 Plates certificate as per the standard In order to control the quality of Incoloy 825 bars, we have following inspection equipment in our workshop: Metallurgical analysis, Tensile strength tester, Hardness tester, pressure tester, etc.